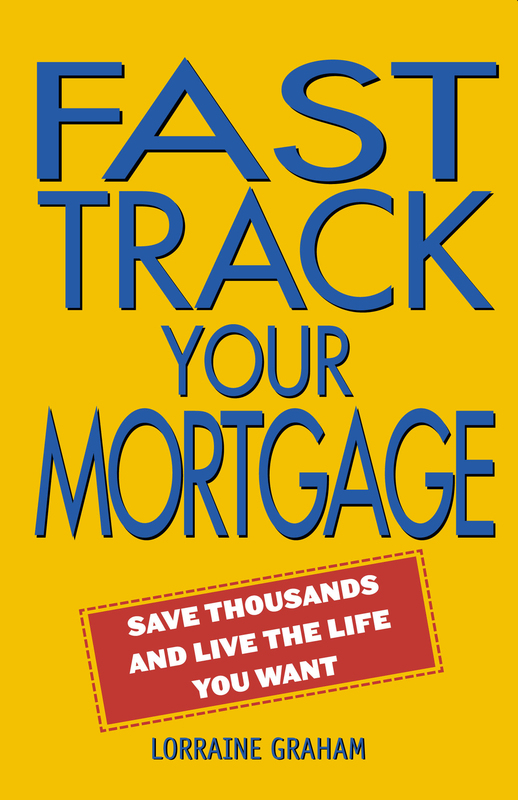 How to fast track your mortgage in a sustainable way, and then invest your mortgage payment money to fund a comfortable retirement. Lorraine Graham has used the methods in this book to pay off three mortgages. Now investing for the later half of her life, she looks forward to a financially secure retirement and lifestyle. She lives with her family in Perth.